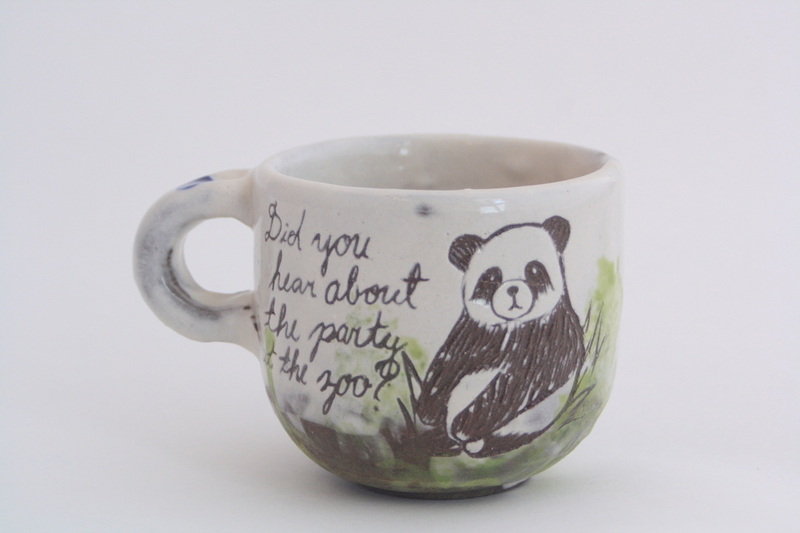 This series highlights twenty different endangered species. 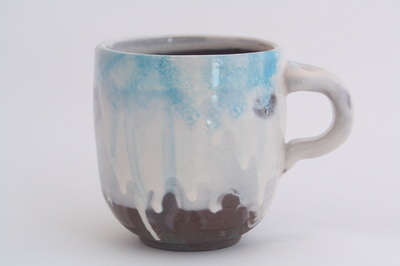 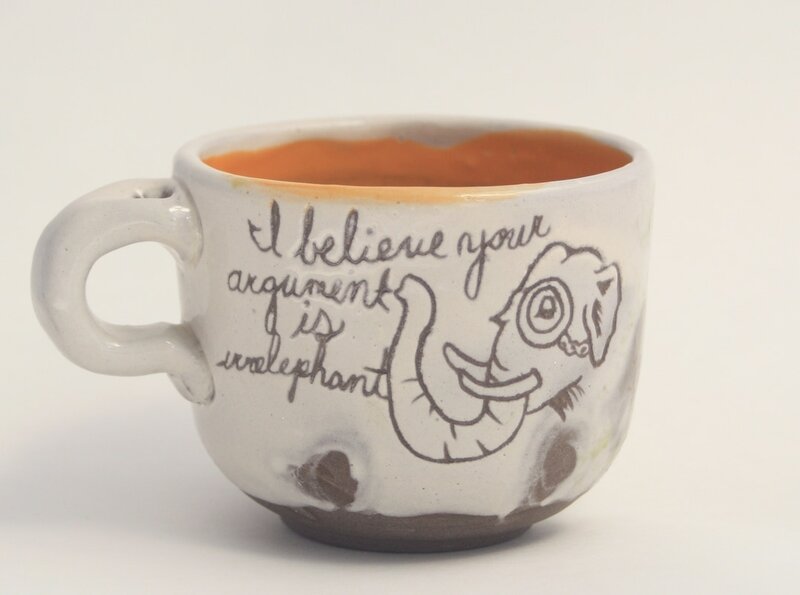 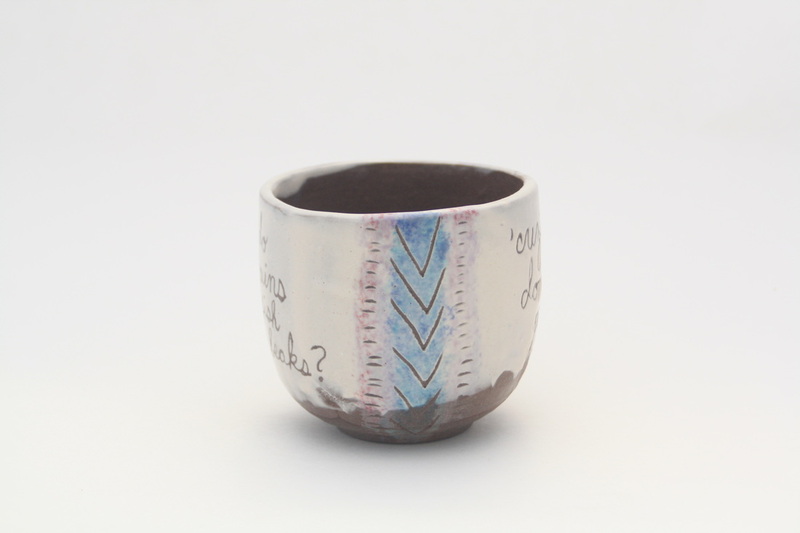 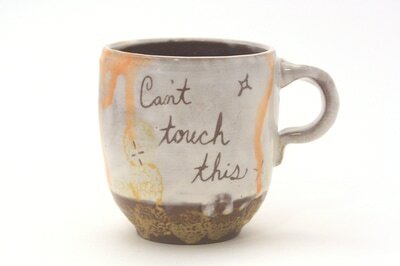 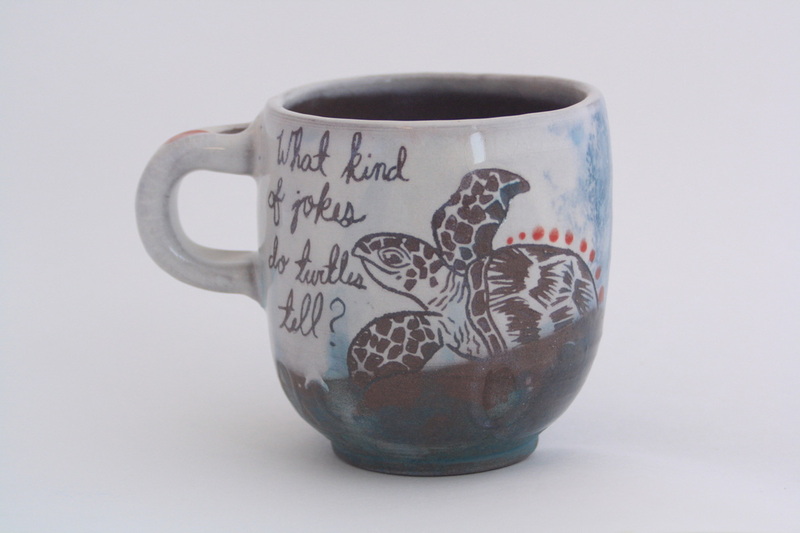 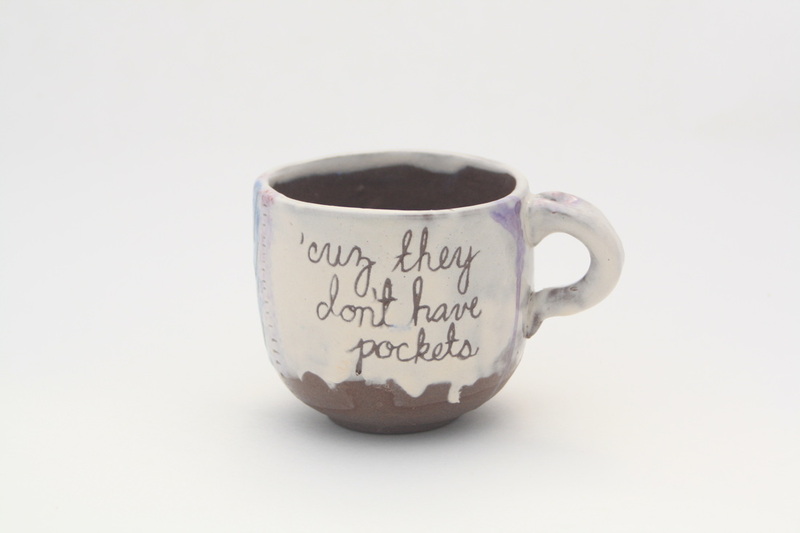 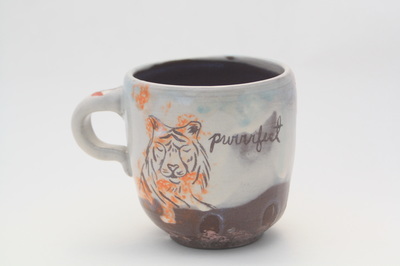 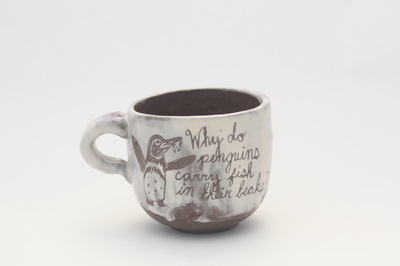 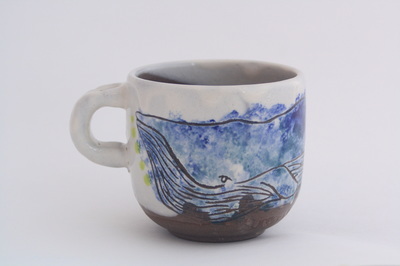 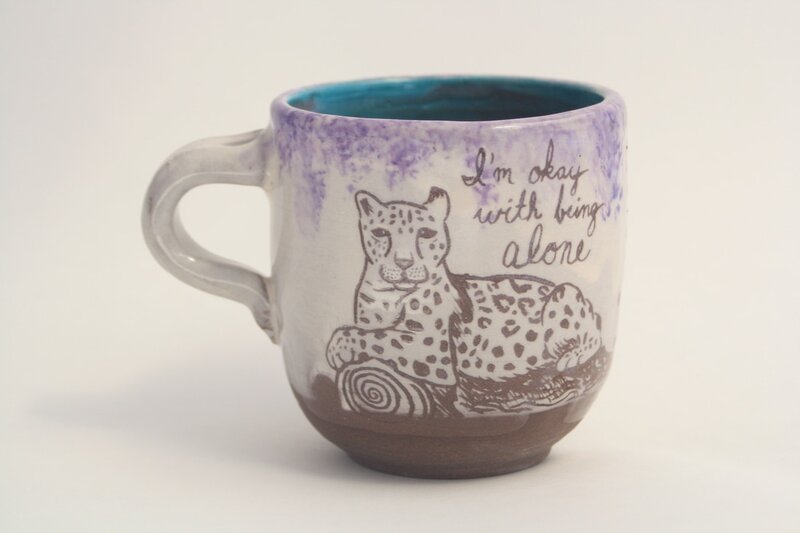 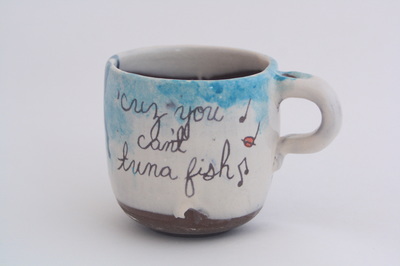 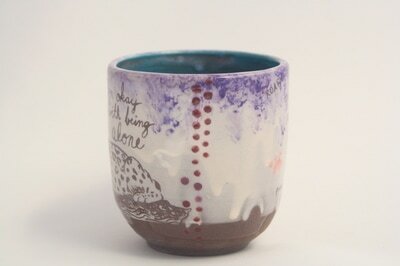 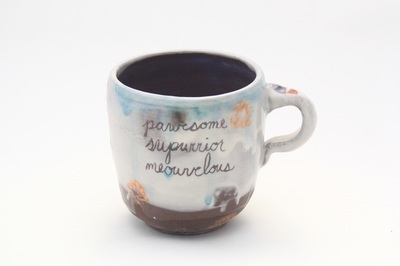 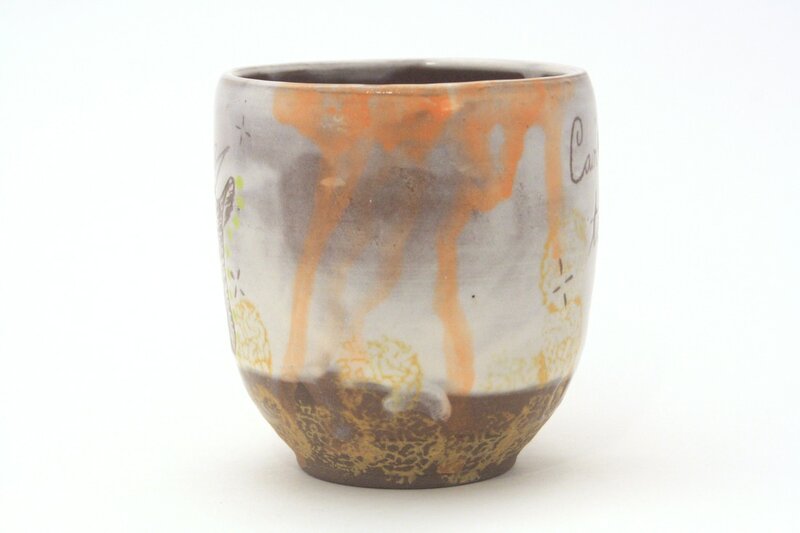 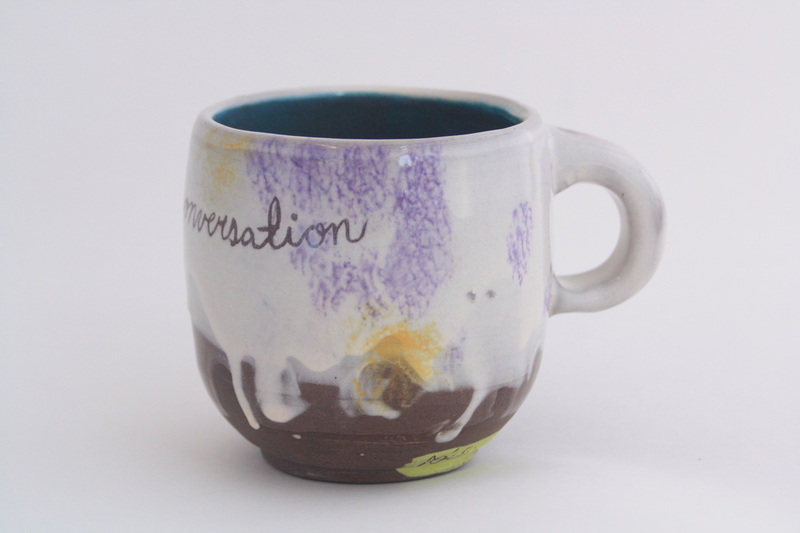 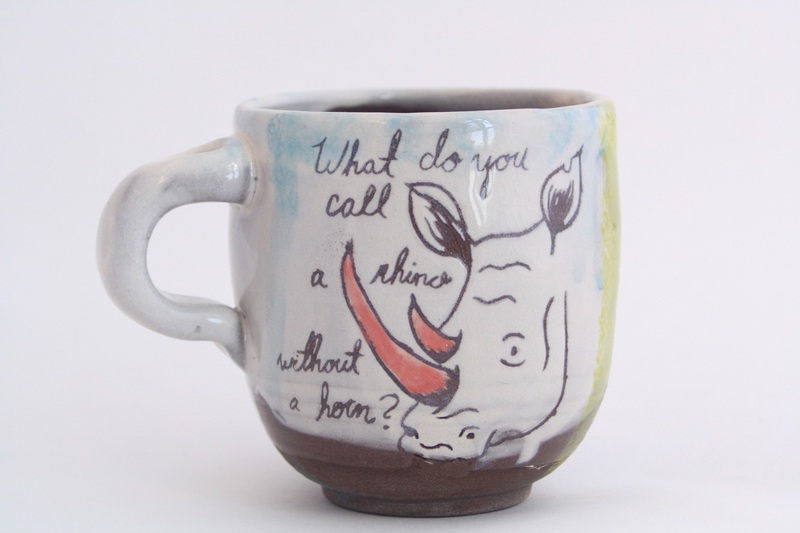 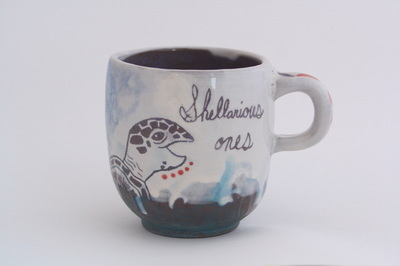 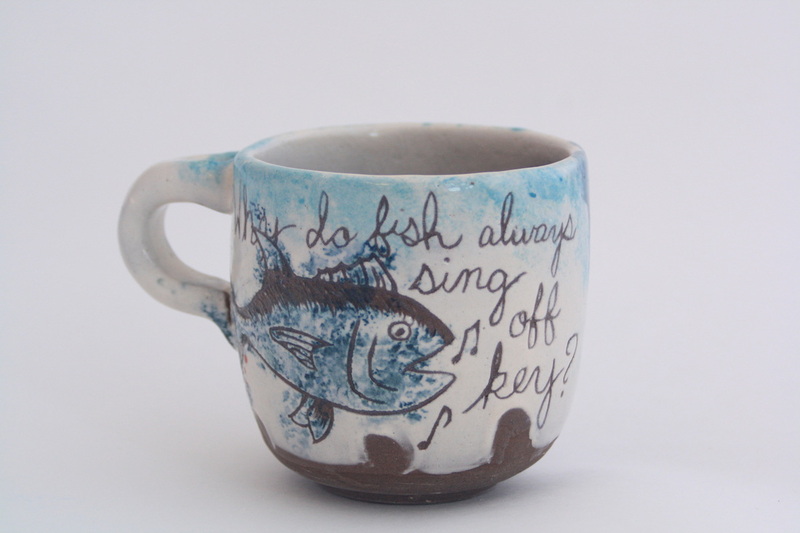 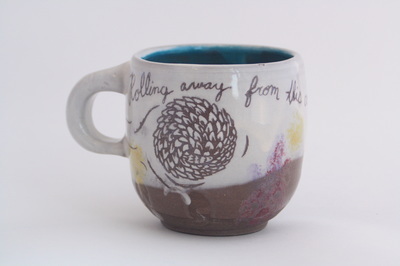 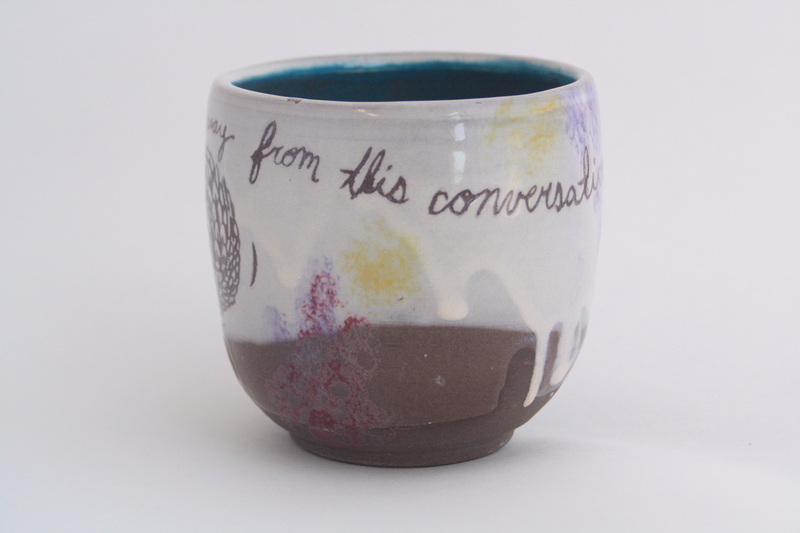 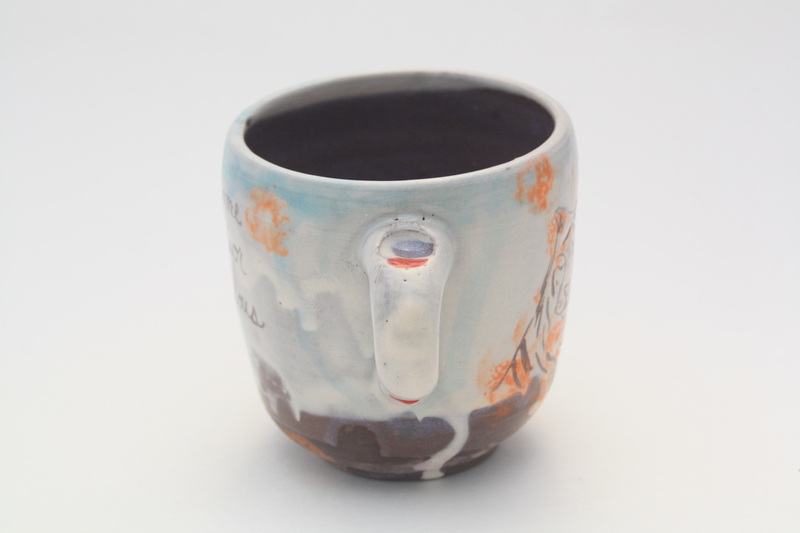 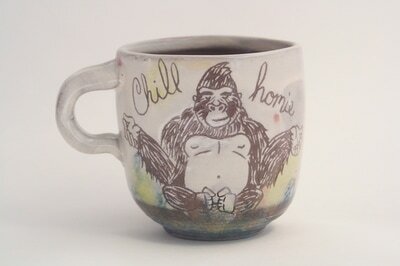 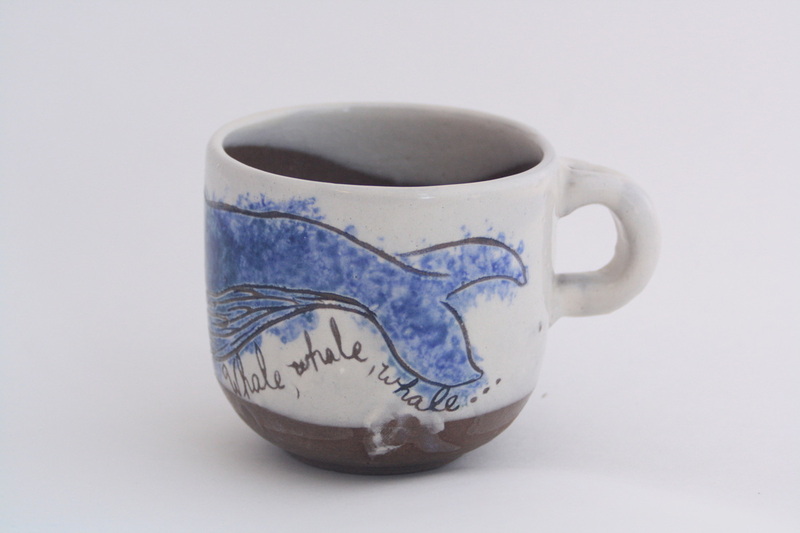 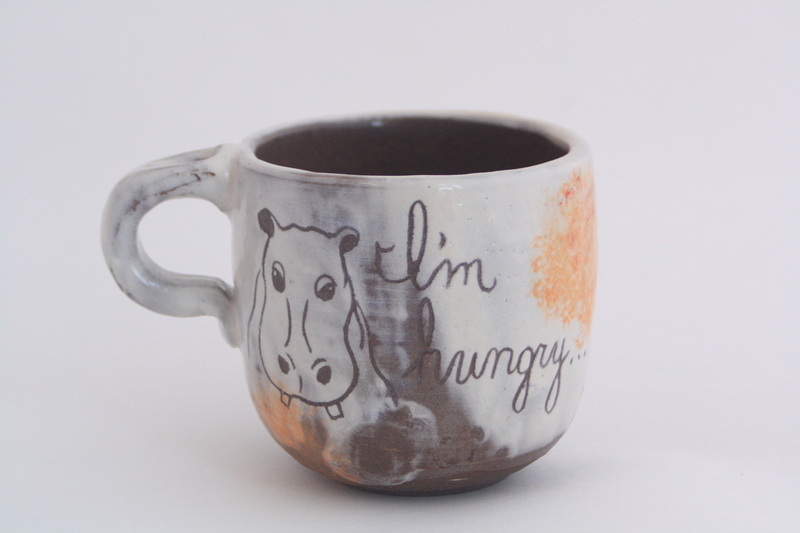 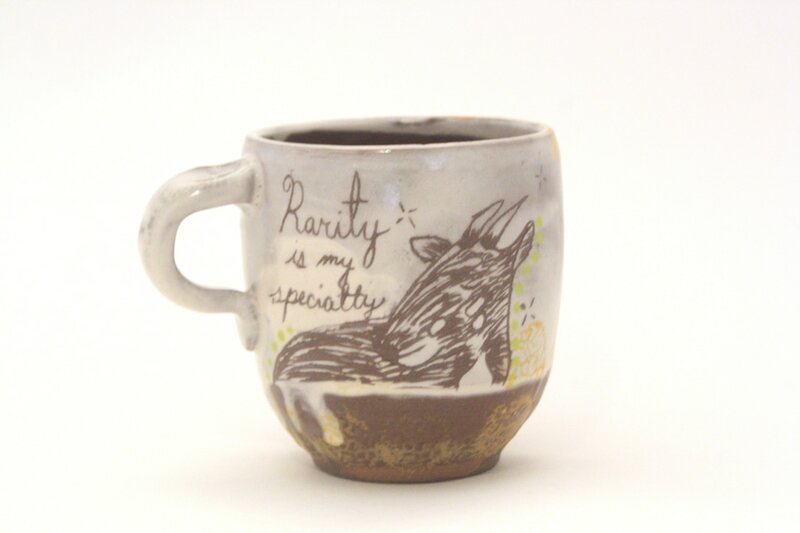 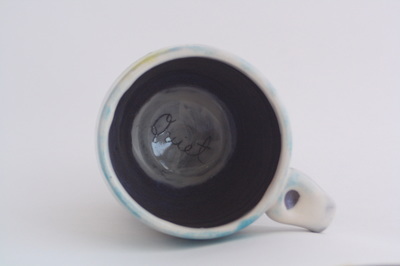 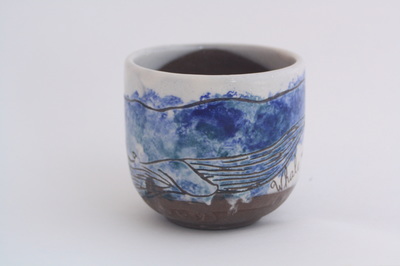 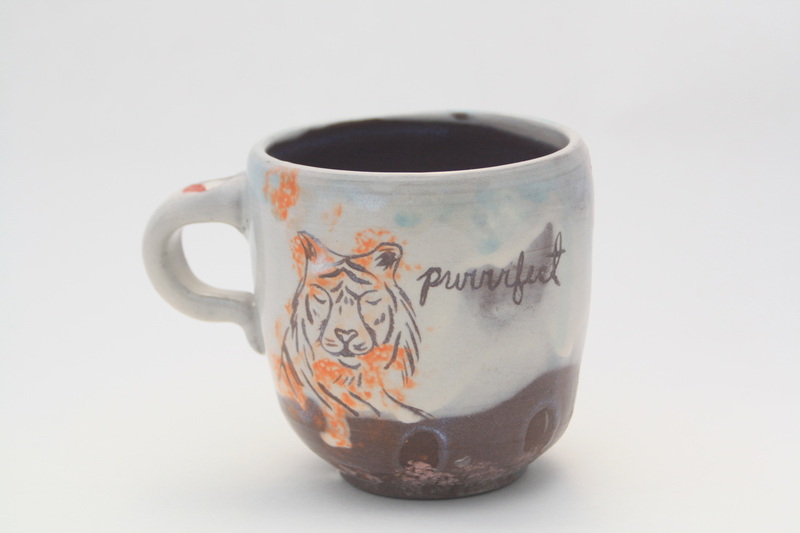 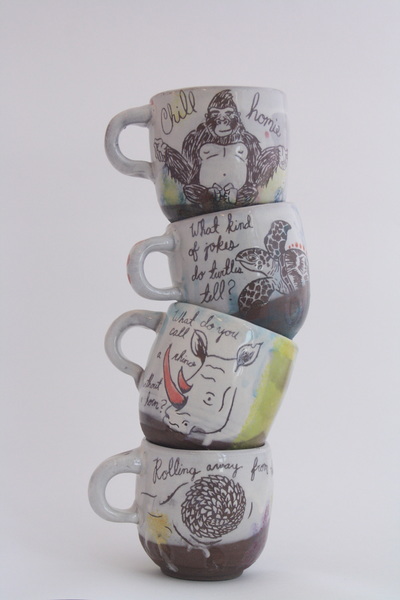 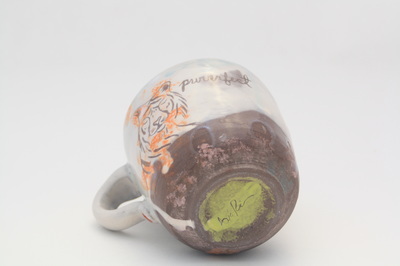 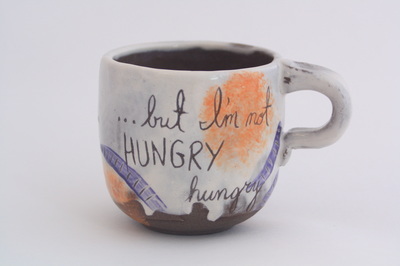 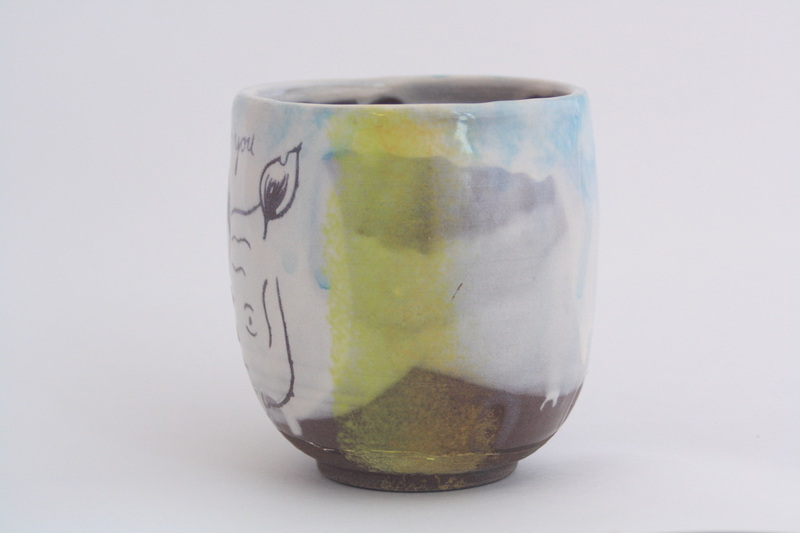 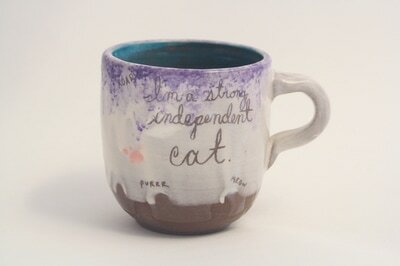 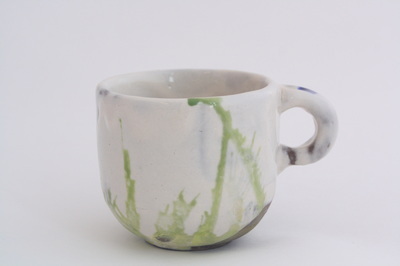 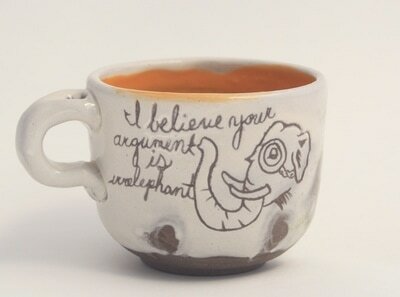 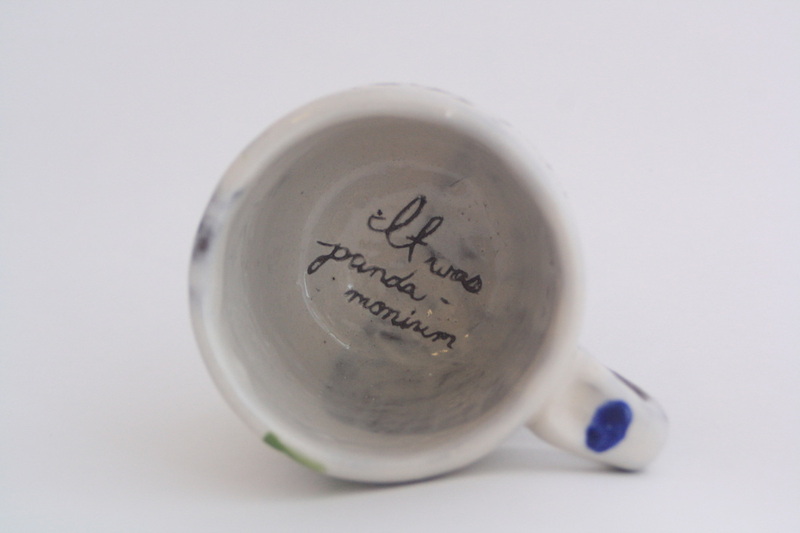 Each mug features a different animal with playful jokes or sayings. 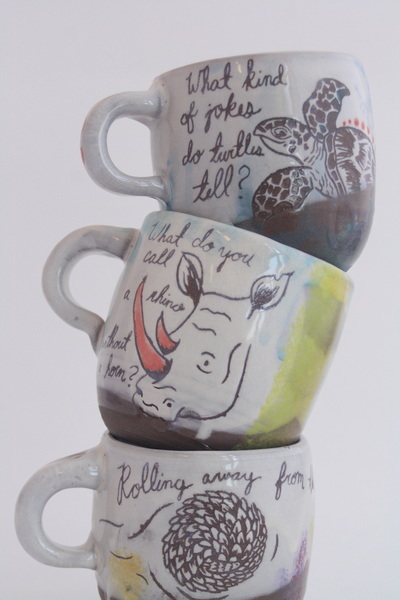 Some of the sayings touch on a personal matter while others discuss a more global concern; like poaching. I learned so much about each of these beautiful creatures! I hope that the use of these mugs will keep endangered animals in the forefront of our minds and spark conversation.